Battle Type Evolution Requirements Deltamon + Winning Percentage: 40%! ◎Cannot receive the effects of 'Dark Tower'. 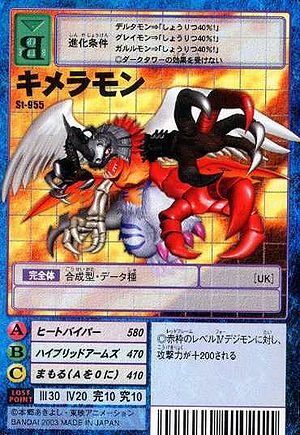 ◎When facing a red frame Level IV Digimon, add 200 to your attack power. This page was last modified on 2 August 2016, at 01:54.